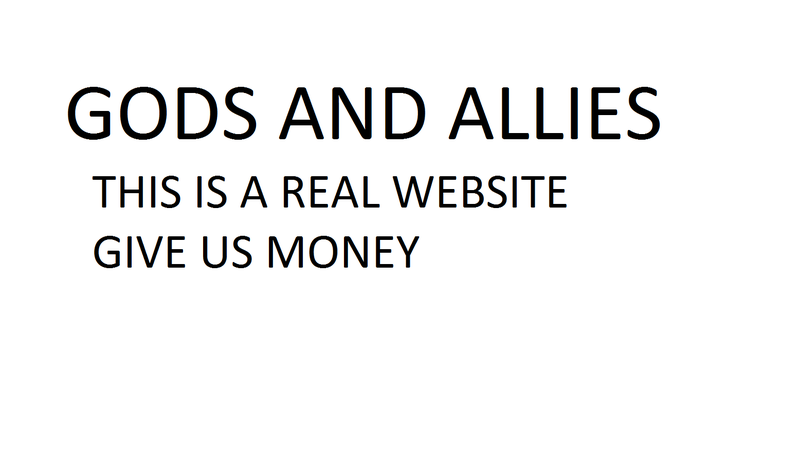 Gods and Allies, a quickly growing social justice group, may be the only supporters of the movement so far. “I think my brother should be respected like everyone else,” says Allie Brown, one of the Allies in Gods and Allies. “Most people say he’s being ridiculous, that he’s schizophrenic, or even blasphemous when he tells people about his identity. But there’s nothing unnatural about being a God”. Allie says that she has also been made fun of and ostracized for taking her brother’s side on the issue. She has even received death threats via twitter. Death threats unfortunately aren’t a new thing in the transGod movement. TransGod people have been persecuted for thousands of years. Jesus Christ, one of the first people to come out as transGod, was brutally killed for his identity. Even today, many religions hold the belief that claiming to be a God is sacrilegious, worthy of eternal punishment. The DSM-IV-TR classifies transGod people as having grandiose delusions, which is insulting the movement, and no doubt hinders it. Scientists, one of the largest transGod hate groups, even go so far as to say that people can’t be immortal. Greg Brown hopes that many people will donate to the cause, saying that the money will be used to grant rights to transGod people, but he didn’t say how. If you would like to donate to Gods and Allies, just click here, and help the world become a better place. I don’t know what the hell this is, but I love it. That’s Mr. Barf to you. Get back to churning out more content.